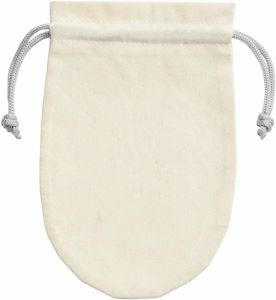 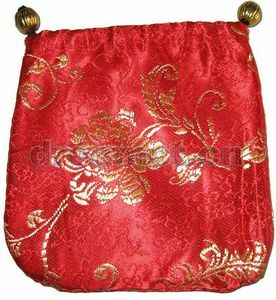 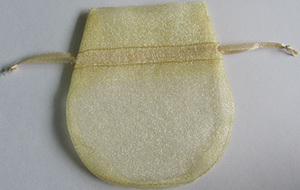 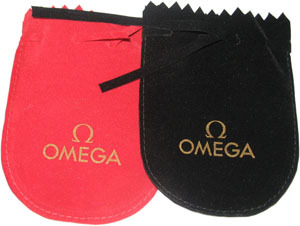 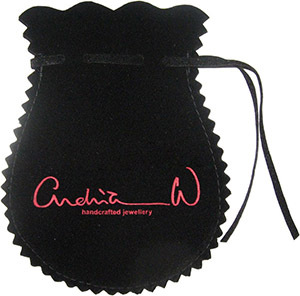 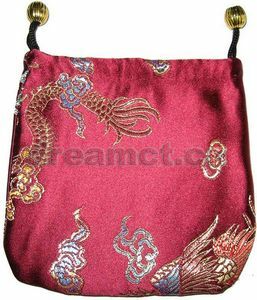 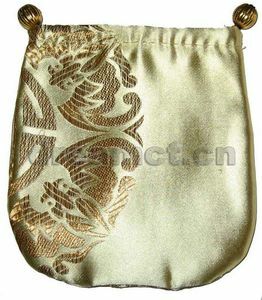 This organza pouch is made from a crystal and soft organza fabric with a round bottom. 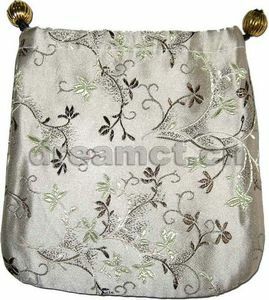 We can offer a lot of colors and patterns and can produce any sizes. 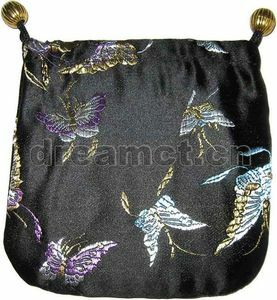 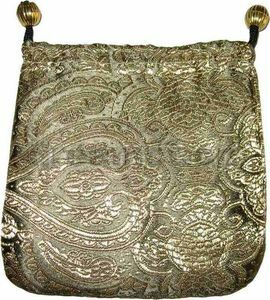 It's great for jewellery,soap,sweets,and for other purposes.